Today's card came together rather quickly and is timed perfectly for you to create your own year end cards. For years I worked in Marketing with late November/early December filled with deadlines and long hours getting kick-off events and trade shows planned for early January. Years where I was too busy to send Christmas Cards, I used New Years cards to wish friends and family holiday cheer. It finally turned cold in Houston, so shiny tinsel and silver paper seemed appropriate to use today. From the Year of Cheer Suite, here's an idea. The basecard for today's card is Thick Whisper White, then a layer of Silver Foil sheet. 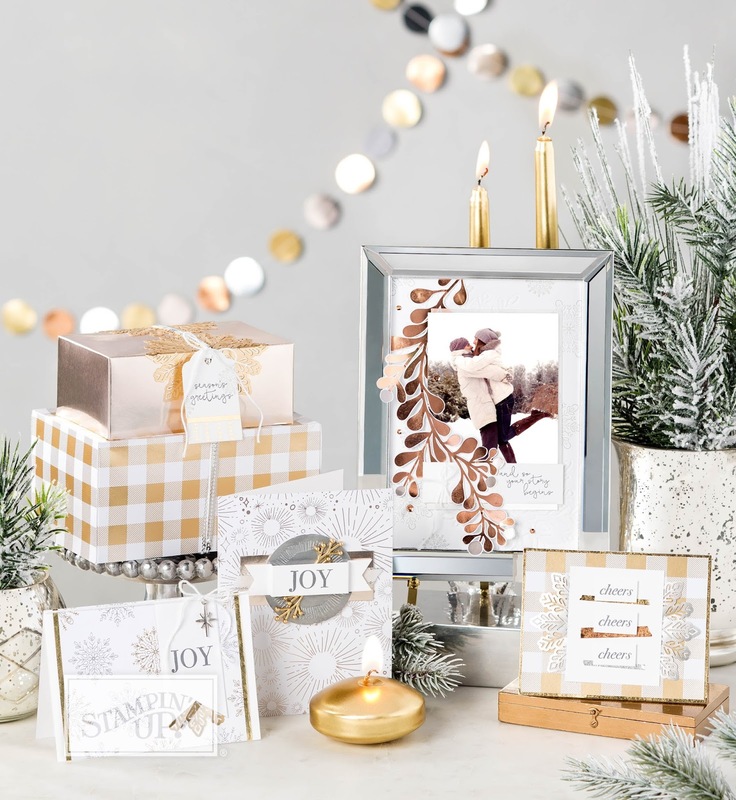 The Year of Cheer Specialty Designer Series Paper includes gold and silver highlights. The sentiment is from Cheers to the Year, also part of the Year of Cheer Suite. Its stamped with Versamark and then embossed with Silver embossing powder. 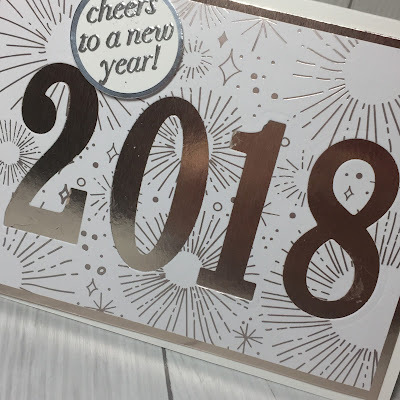 The numbers were die cut using the Large Numbers Framelits. Need to order any of the supplies used in today's project? 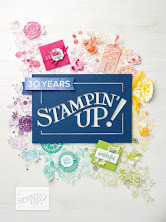 Click on an image below to see larger product images and to go directly to my Stampin' Up! store. Don't miss this opportunity to pre-order the new Stamparatus tool before December 30, 2017. 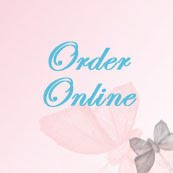 Check out my previous post for product information and ordering information. Additional year-end specials are going on now. 1. Download free copies of catalogs here. 2. 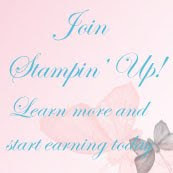 Order over $150 (not including tax and shipping), qualify for shopping rewards. This is free merchandise you select from the current catalogs and add to your order. 3. Is your wish list is over $100? The $99 Starter Kit is one way to save on your purchase today, and save even more on future orders. You can order $125 worth of product for $99. 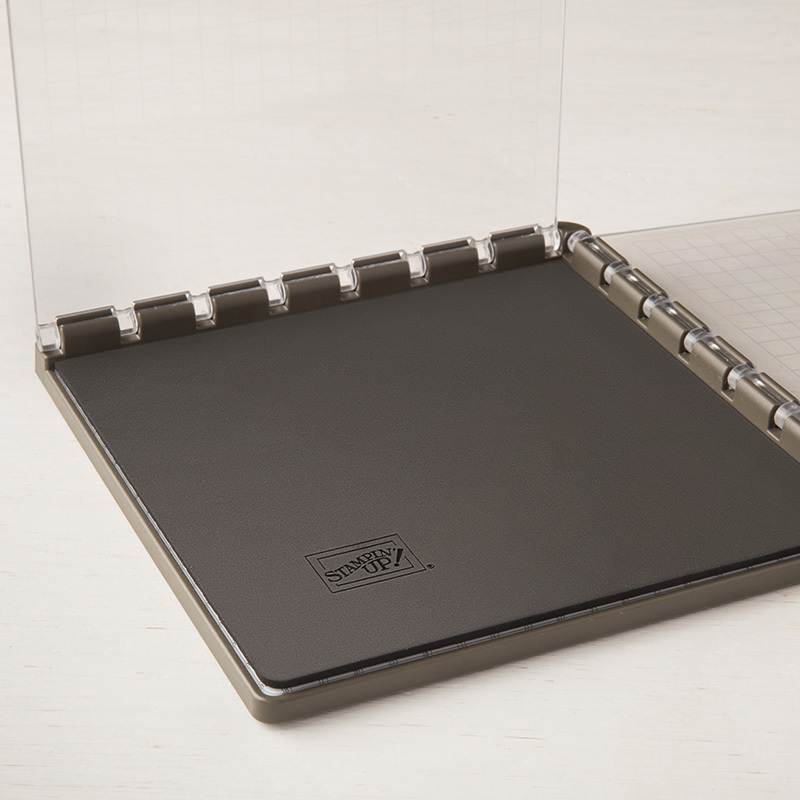 After your initial $99 order for merchandise you select from anything in the current catalogs, place an order for the remainder of your wish list as a demonstrator, and save 20% on future purchases. Need help building your shopping list? Give me a call and we'll work through your starter kit order together. Sign up to stay up-to-date with new card ideas by subscribing to my blog, register on my Meetup site and come stamp with us, or follow me on Instagram. 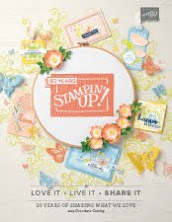 Ready for Stampin' Up! 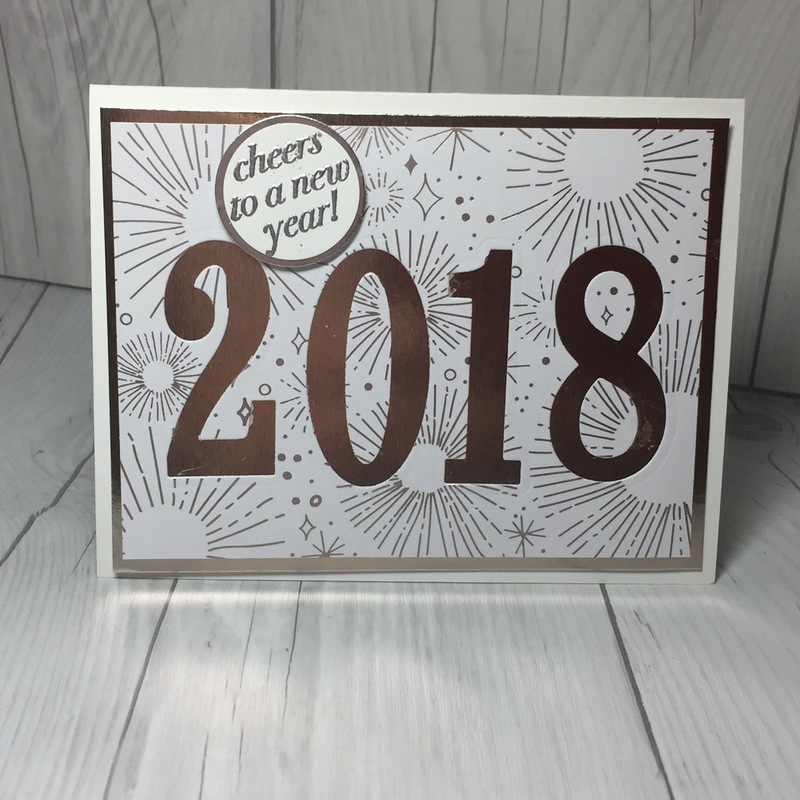 Sale-A-Bration in 2018?